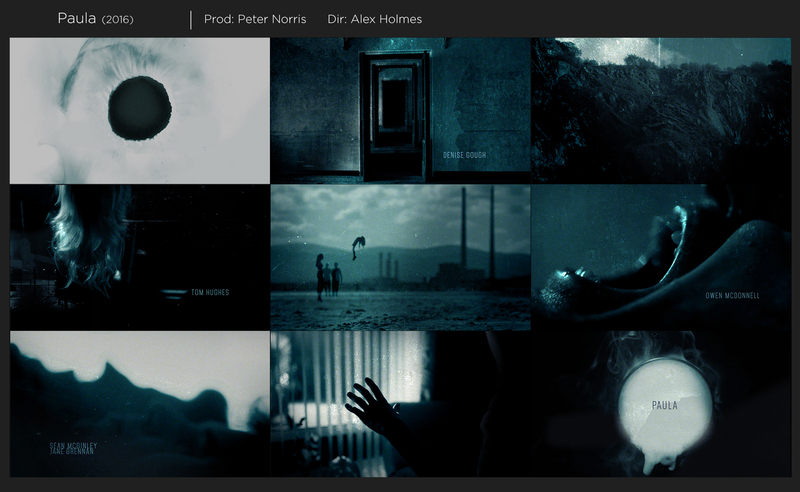 We were approached by director, Alex Holmes, to pitch on the title sequence for BBC drama, Paula. We had worked with Alex previously, and were excited by the series dark tone and the unconventional female protagonist. Alex’s team provided us with a selection of rushes from the film, which had been cut roughly into the front of the edit, and they were interested in a creative solution to bringing these shots together. Complementing the series narrative, we explored a visually rich landscape which had a strong sense of person and place, presented with a darkness of tone. We also introduced some additional shots into the sequence, which symbolised key moments in the series. Unfortunately the team selected another creative, however it was a wonderful series to conceptualise and we were pleased to see the series do well.